Come celebrate with us on June 11th when we release Fort George 3 Way Ipa brewed in collaboration with Melvin and Barley Brown’s. 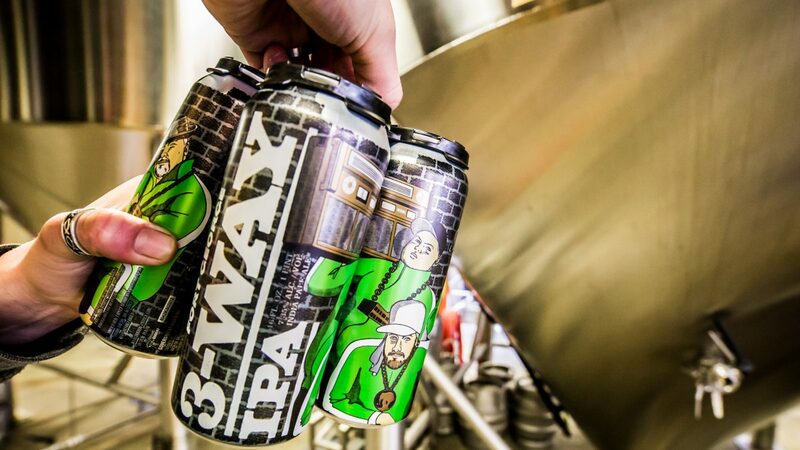 3-Way IPA is what we flaunt. On June 11th, This will be the scene. Barley Brown’s and Melvin added to the file. Now let’s put this POSSE IN EFFECT! THE BRASS MONKEYs keep you groovin’! what 3-Way IPA is all about! Look for other beers from each of these fantastic breweries.